Hotel Centre Point is renowned for the superfine location, excellent service and is the best hotel among budget hotels in Srinagar. Warm, sophisticated, inviting and stylish describes the Hotel Centre Point, located right in the heart of capital city Srinagar has emerged as travelers number one choice among hotels here. 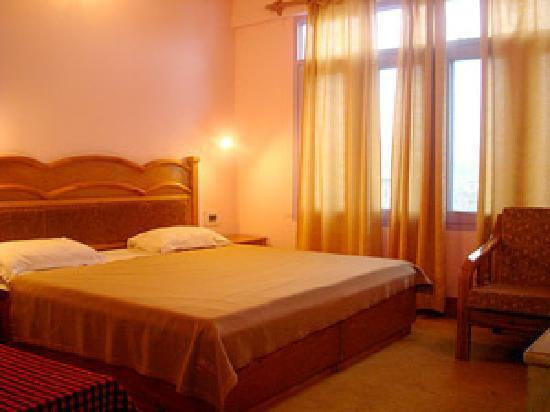 It offers ideal location, close to all major attractions, with just 10 Km from the Srinagar airport, a walking distance from the most popular Dal Lake & government tourist information center and just 5 km from Mughal Gardens Nishat, Shalimar, the hotel is surrounded by natural beauty of Srinagar which adds to its offering. 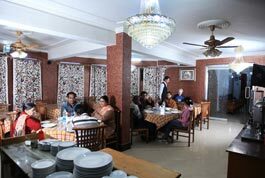 Hotel Centre Point is a unit of Dilshad Group and is graded among 3 star hotels of Srinagar with 4 star facilities. The hotel is designed to blend with its unique natural surroundings and mixing architecture with subtle touch of luxury. The hotel offers the supreme quality services and assistance to guests with numerous activities that indulge with an opportunity to discover peace and relaxation during their stay. 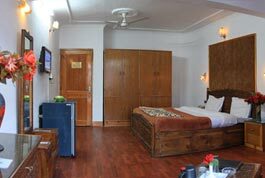 It features 32 luxuriously appointed rooms set in classic ambiance. 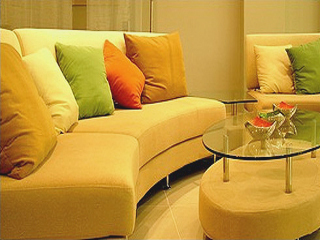 Every room indulges the senses, featuring the beautiful fabrics and furnishing with modern colors and designs. 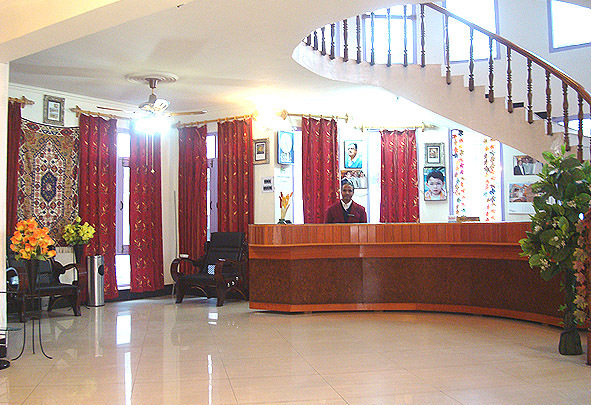 The hotel includes the shimmering reception that warmly welcomes the guest with its unique architecture and unmatched superior facilities and services. The guest gets royal treatment right from hotel entrance and stays with him/her throughout their visit. Atmosphere of lobby exudes a perfect blend of extra-ordinary rich heritage and the state of art facilities with modern touch. Coffee Shop/Cafe, Complimentary Newspapers in Lobby, Laundry Facilities, Conference Hall, Express Check-In/Check-Out, Currency Exchange, Wedding Services, Disabled Facilities, Health Club, Safe Deposit Box-Front Desk. House Keeping, Television Room, Air Conditioning Room, DVD Player, Complimentary Newspaper, Wakeup Calls, Bottled Water in Room, Attached Bathroom, Slippers, Cable/Satellite TV. User reviews for "Centre Point Hotel Srinagar"